Jeff Bone was named Principal at Landon Bone Baker Architects in 1999. Jeff and the firm learned early on that not all clients are the same; developers are well-versed in the design/build processes whereas non-profit community-based organizations are armed with a clear vision but don't necessarily always have an architecture vocabulary. Jeff has nurtured the firm’s “grassroots” approach to help nonprofit clients translate their vision. He and the firm regularly engage the community through charrettes, community art projects with archi-treasures, and stakeholder meetings and planning sessions. Jeff has managed the design and construction of a wide variety of affordable multi-family developments, supportive and senior housing projects, homeless youth shelters, community centers, and non-profit agencies throughout Chicago area, including the recently completed Harvest Commons Apartments, an 89-unit development that employs green strategies for the historic preservation and adaptive reuse of a 1920s-era building and incorporates an urban farm and teaching kitchen for residents. Currently, Jeff is working on the Diplomat SRO, a 51-unit development providing residential and supportive services for people confronting homelessness, and La Casa Norte’s comprehensive community center with permanent housing in Humboldt Park. Jeff also directs Knothead Furniture Company, an ongoing collaboration with Landon Bone Baker that designs “Simple Furniture Built to Last” for single room occupancy buildings, supportive housing projects, affordable daycare centers, and residential homes. Together, with input from craftsmen and clients, the firm designed a custom furniture line with affordability in mind and regularly designs furniture into their architectural projects. The result is a warm, stylish, yet simple approach that fits into residential as well as commercial and institutional settings. Jeff initiated and leads the firm’s participation in the AIA 2030 Commitment, a growing national initiative that provides a framework to help firms evaluate the impact design decisions have on an individual project’s energy performance. 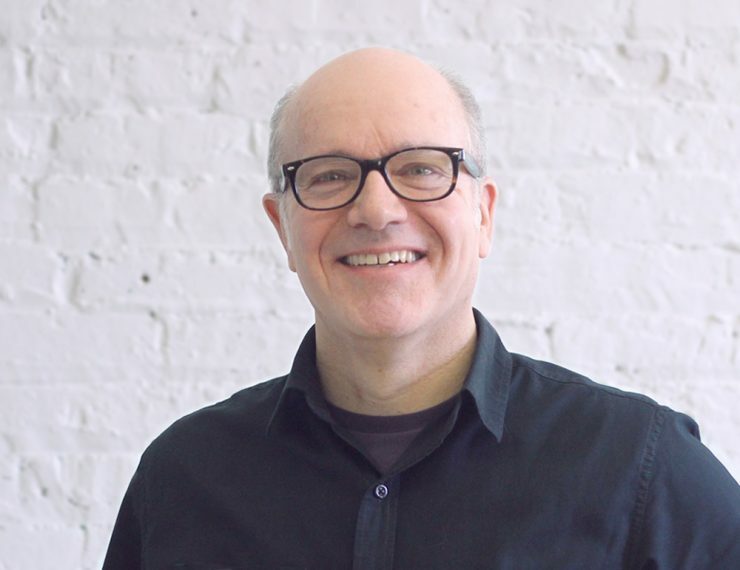 He is a current board member and founding collaborator with archi-treasures, a non-profit collective of artists, architects, educators, and community organizers who serve Chicago neighborhoods. He organized and led tours for the City’s Great Chicago Places and Spaces event, including “Fortifying Affordable Housing,” which studied the collaborative effort between building management, residents, architects, and artists in the rehabilitation of Barbara Jean Wright Courts on the near west side of Chicago. Jeff served on the City of Chicago Code Committee and was chair of the Chicago AIA Education Committee. He currently serves on the Design for Aging Committee and is a volunteer member architect for Home Free Home, a national non-profit providing pro bono architectural design for accessibility.